There are a number of words in the English language that aren’t exactly family-friendly. 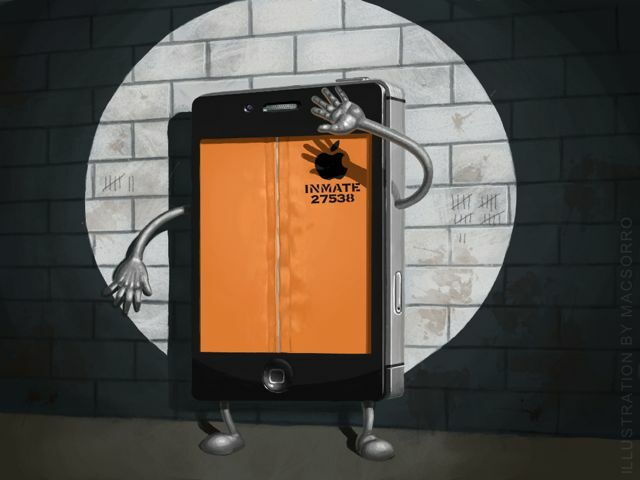 Is one of those "jailbreak?" Apple seems to think so, according to Shoutpedia.com. On Apple's Cupertino, California campus, we're pretty sure the words jailbreak, Google, and Android aren't held in highest regard. However, that disdain has now apparently extended to the iTunes Store. 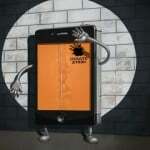 For months probably, the word jailbreak has been censored from the entire store. And probably not in the places you'd expect. 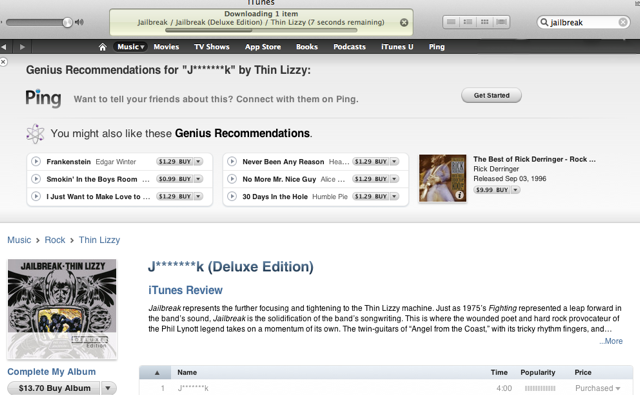 Take a look, for example, at Thin Lizzy’s album, "Jailbreak (Deluxe Edition)." First published in 1976, the album contains three songs that include the word jailbreak in their titles. These include “Jailbreak,” “Jailbreak (Remix)," and “Jailbreak (BBC Session 12/02/96)." In iTunes, however, these titles are missing. Instead, each is listed as “j*******k.” The Web address for the album is also edited. It is located at http://itunes.apple.com/us/album/j*******k-deluxe-edition/id417123459. To prove this must be intentional, we purchased the song "J********" for $1.29. Once in our iTunes library, the song was correctly named “Jailbreak.” In Genius, it remained censored. Strangely, Thin Lizzy’s non-deluxe album, called simply "Jailbreak," is not edited.